And if someone else is running around with Abaddon’s dad’s mitt, there’s going to be heck to pay when he finds out who took it. But. I don’t think that’s the case–either way here’s the teaser off of Warhammer 40K’s facebook page. Isolate sector E-05, upper right quadrant. Zoom and enhance. That definitely looks like the Talon of Horus. 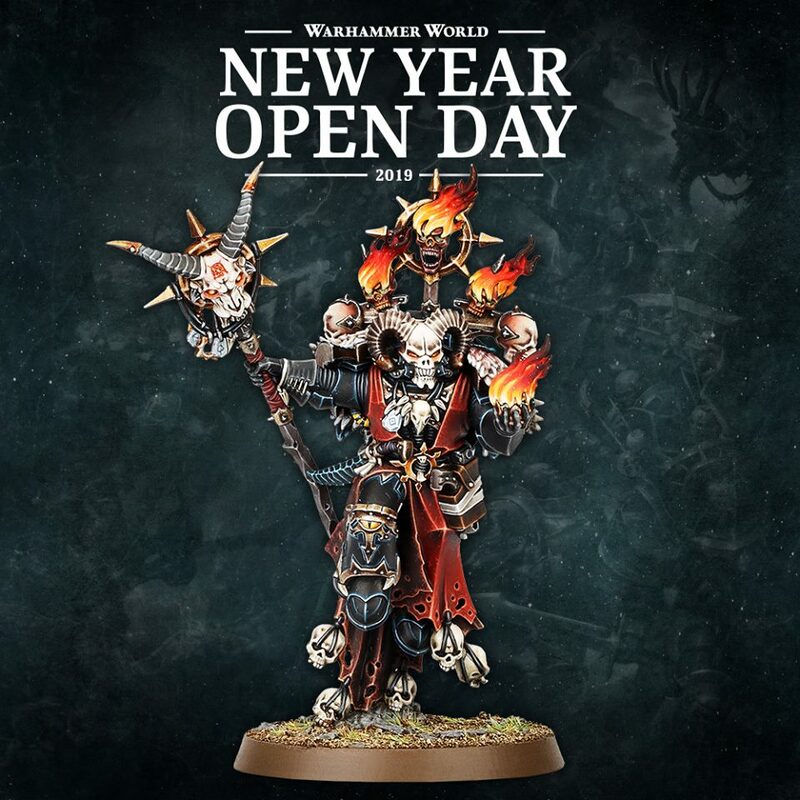 Right down to the pose of it and everything–looks like it’s taken straight from the old Forge World limited edition big boy. 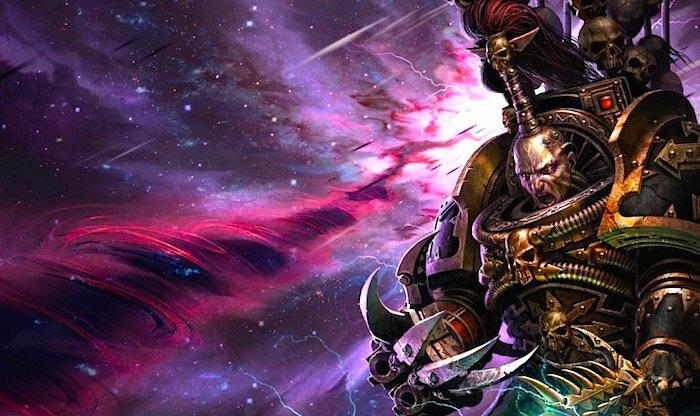 Now it might just be someone having a little fun with the background, trying to tie him in to the Black Legion… but it might well be the coming of the Despoiler himself. After all, the Worldclaimer is Abaddon’s herald, and once PriMarneus tears him a new one, presumably ol’ Easy Kyle will be wanting to get some revenge. 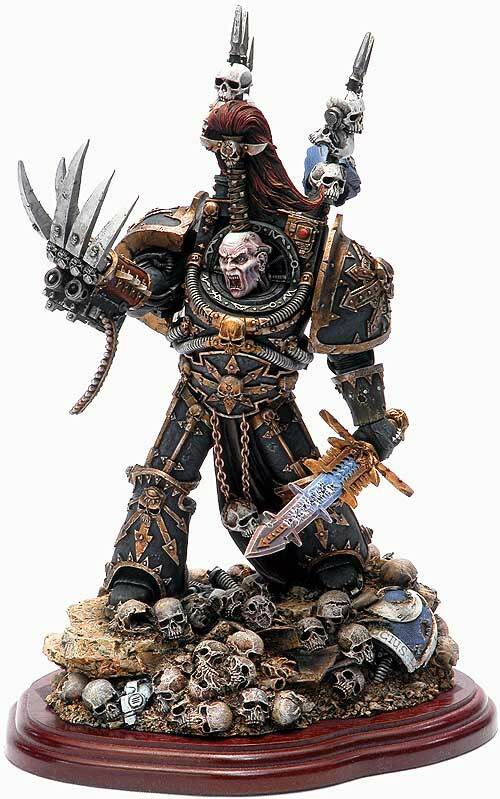 It certainly tracks with all of the rumors about a new Abaddon model coming down the pipeline. Waitaminute, hiding in plain sight, definitely seeming like it’s something unrelated to the Alpha Legion? 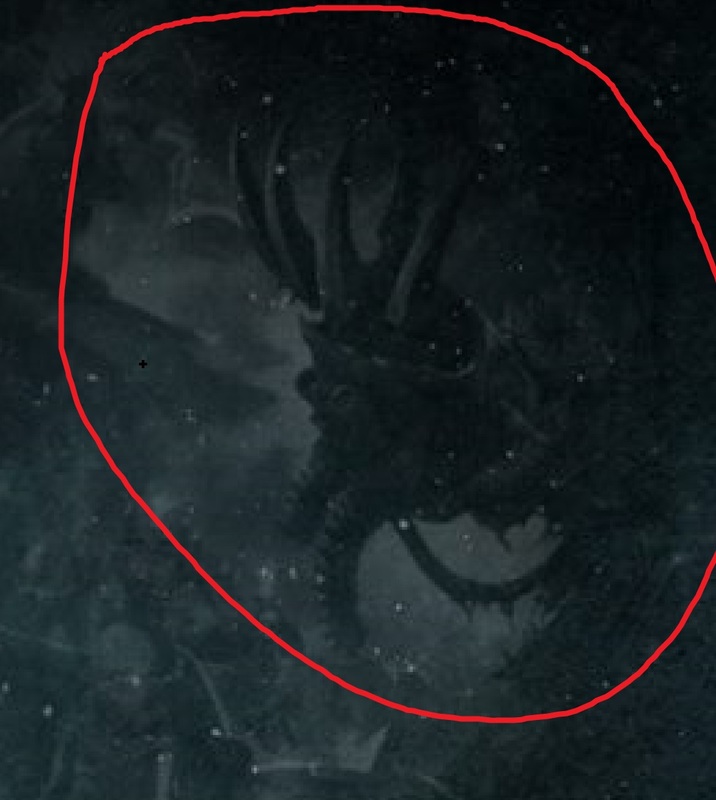 Alpharius Confirmed.